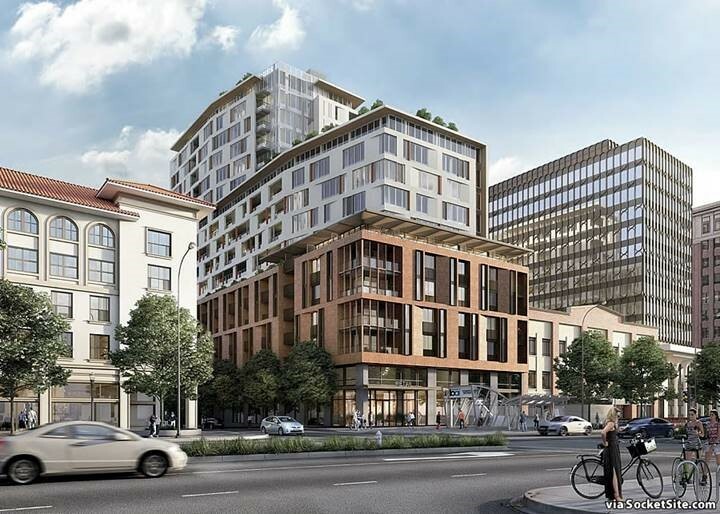 EPS is pleased to have assisted Mill Creek Residential with its successful application for redevelopment of 2190 Shattuck Avenue in Berkeley. Berkeley’s Downtown Area Plan requires that projects above 75 feet in height provide “significant community benefits.” Mill Creek retained EPS to provide pro forma financial analysis of the proposed development and to quantify the financially feasible level of community benefit. The EPS analysis showed that the project reasonably could bear the City’s statutory fees, including over $10 million in affordable housing funds, as well as above-and-beyond, significant project commitments to a execute a project labor agreement, build a community room, and invest in art walk improvements.